TULSA, Okla. — The 33rd running of the Tulsa Shootout will welcome a new title sponsor, as Lucas Oil Products has comes on board to support the “Indoor Mecca of Micros” from Dec. 28-31. Lucas Oil will also continue its support of the Chili Bowl Nationals and American Sprint Car Series. The event will again be filmed for broadcast on the MAVTV Motorsports Network, as well as being shown live on RacinBoys.com. 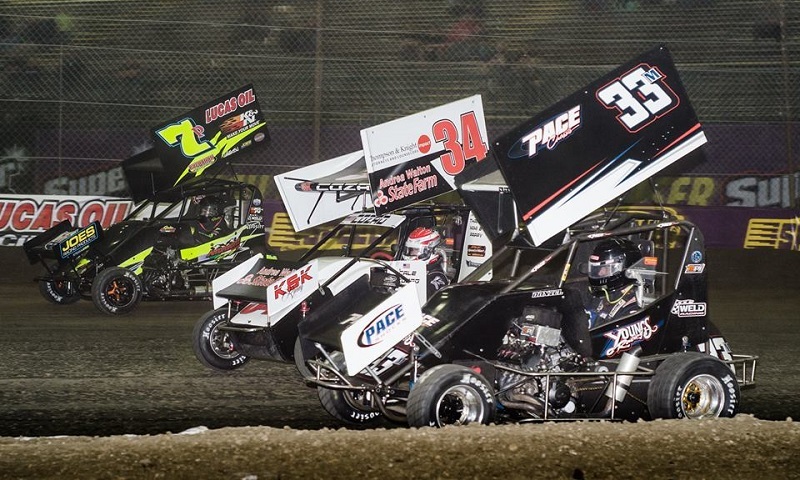 The 33rd annual Lucas Oil Tulsa Shootout takes place December 28-31, 2017 at Tulsa Expo Raceway, located inside the River Spirit Expo Center in Tulsa, Oklahoma.